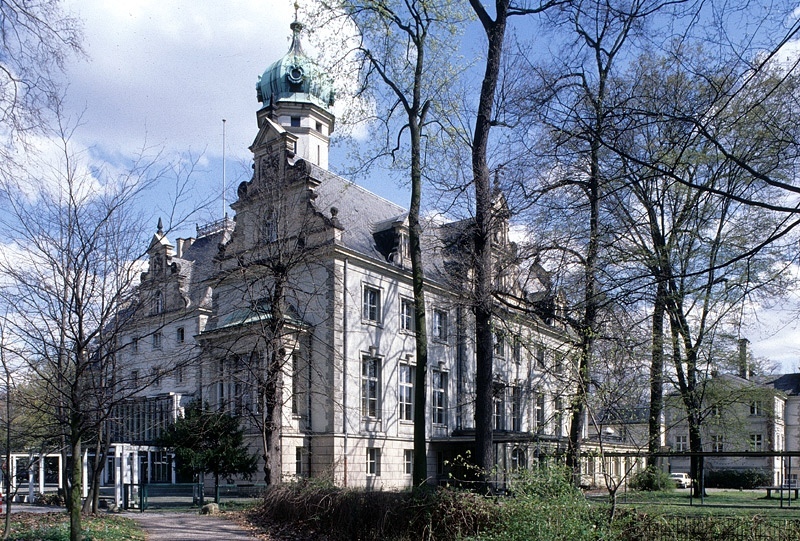 Birth Palace in Berlin of His Highness Prince Waldemar Schaumburg-Lippe father of His Highness Prince Mario-Max Schaumburg-Lippe. Please Vote ! Bitte wählen! Prince Mario-Max & Vodka Line!